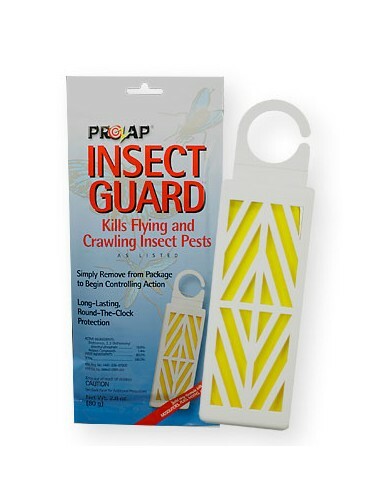 Prozap Insect Guard - No Pest Solid Strip gives broad spectrum insect control for both crawling and flying insects ! 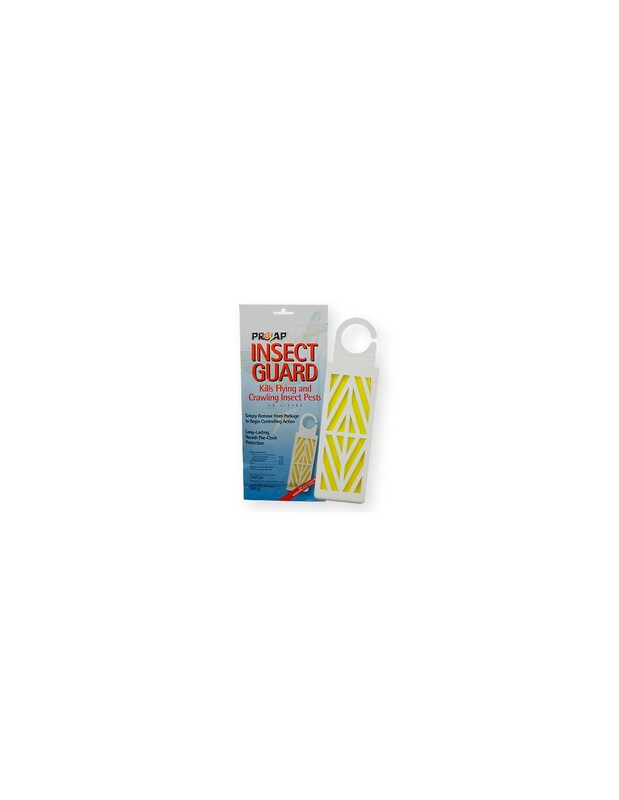 Prozap Insect Guard - No Pest Solid Strip kills flies, mosquitoes, moths and spiders. For indoor use. Treats approximately 900-1200 cubic feet. Works for up to 4 months. Contains dichlorvos and dimethyl phosphate. Simply hang 1 strip for every 900 to 1200 cubic feet or an area that is 8' x 10' x 15'. Simply hang 1 strip for every 900 to 1200 cubic feet or an area that is 8' x 10' x 15'. Only available in 65 and 80 gram pest strip sizes. For use in unoccupied areas; not for use in homes except garages, attics, crawl spaces, and sheds occupied by people for less than 4 hours per day. 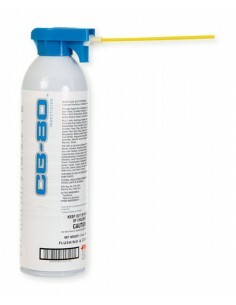 Also for use in boathouses, museum collections, animal buildings, reptile houses, motor control rooms, and milk rooms, or enclosed areas thereof, occupied by people for less than 4 hours per day. For use in unoccupied areas such as trash dumpsters, catch basins, bulk raw grain bins, storage bins, insect traps, enclosed utility boxes, and storage units. Also for use in areas where non-perishable packaged and bagged and bulk stored processed and raw agricultural commodities (such as soybeans, corn, grains, cocoa beans and peanuts) are stored. HOUSEHOLD, INDUSTRIAL, AND COMMERCIAL USES: Garages, Storage Units, Attics, Crawl Spaces, Boathouses, Sheds, Museum Collections Occupied by People for Less Than 4 Hours Per Day. Vacation Homes, Ranch Houses, Farm Houses, Cabins, Mobile Homes, Boats That Are Unoccupied for More Than 4 Months Immediately Following Placement or Pest Strip. 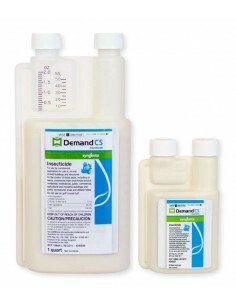 HOUSEHOLD USES: Kills flies and other insects as listed for up to four (4) months. Remove from sealed bag and hang or stand, out of reach of children and pets, in an open space of an enclosed area, away from windows. One 80 g strip will treat 900 to 1200 cubic feet which is about equal to an average room 10' x 13' with an 8-foot ceiling for up to four (4) months. In a larger room, if more than one strip is required, keep them at least 10 ft apart. Record the date of installation so that the old strip may be replaced with a new, fresh, full-strength strip at the end of the four (4) month period or when effectiveness diminishes. How much space will one strip treat' 80 gram 900 to 1,200 cu. ft. 8' x 10' x 15' = 1200 cu. ft. Always use the appropriate size and number of strips for the space being treated. If more than one is required, distribute them over the space equally. 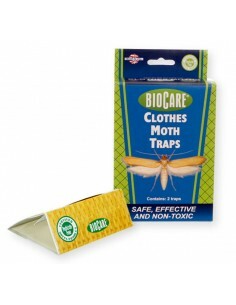 Kills moths, flies, mosquitoes, gnats, fruit flies, silverfish, cockroaches, spiders, beetles, earwigs, mites and numerous other pest including stored product and food pests for up to 4 months..